Steve Milo, founder and CEO of VTrips (formerly Vacation Rental Pros), was managing 125 properties before he hired his first full-time staff. 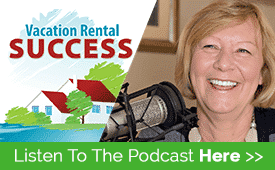 He explained how he did this in this interview on the Vacation Rental Success Podcast. VTrips now manages over 2,000 properties across the U.S., and is one of the largest independent property management companies in the world. Steve has never wavered from his method of lean operational management, which includes automation, outsourcing, and a strong handle on operational costs. For smaller companies and independent property owners, this model makes a huge amount of sense. The following five tasks are just a part of an outsourcing journey that could free up your time and reduce a lot of stress. Strong titles and great listing copy are an absolute necessity when promoting your properties in a crowded market, but it can be a challenge to get that text right. While it comes naturally to some people to write a creative listing that entices guests to book, for many it’s a struggle. Bland headlines and a boring copy can turn guests away before they even get to your great reviews and gorgeous photos, so it’s just as important to attract them with your words as it is to stun them with the sunset pictures. If you lack the creativity to portray your place with the spice and excitement it deserves in the listing text, then you should seriously think about hiring someone to do it for you. 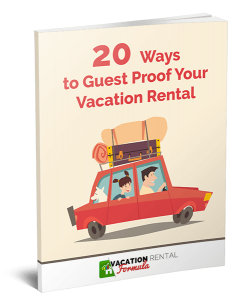 Fortunately, there are some exceptional vacation rental copywriters who can take on the task and deliver an enticing listing that will pull readers into dreaming about their vacation, and on toward the booking process. The sometimes overused phrase, “turning lookers into bookers” is exactly what these copywriters such as Erin Raub and Guest Hook can do for you. Resources such as this are available to help with listings, blog content and social media posts. Keeping consistent with social media platforms is challenging, as engagement is essential to capture the interest of potential guests. If you’ve mastered at least one platform — say Facebook or Instagram — then that may be sufficient to spread your message to followers. However, it’s still an ongoing task to keep up with comments and likes, and maintain interest in your posts. Large property management companies often have a dedicated person employed as their Community Manager. The role is to create consistent engagement, write blog posts and site content, and drive traffic to listings. Most of us don’t have the luxury of hiring a marketing ninja so unless you love to have your nose buried in the phone or tablet for 12 hours a day, consider using an automated system. Automation allows you to plan and schedule social media content over a selected period of time, and as long as you have plenty of content to post, it can be done really effectively. This article on the Jeff Bullas blog has a great list of options for social media automation. It’s no secret that great photography drives more traffic to booking conversions, and stunning photos can often justify higher prices too, particularly in areas where competition isn’t a huge factor. More owners and managers are using professional photographers to help them deliver these results so if you haven’t got the time to learn how to take pictures in RAW and adjust them in Lightroom then it’s time to look for a pro. And, if you have no idea what I was talking about in that last sentence, that’s another reason. The cost of a photo shoot could be recovered in the first booking you make. 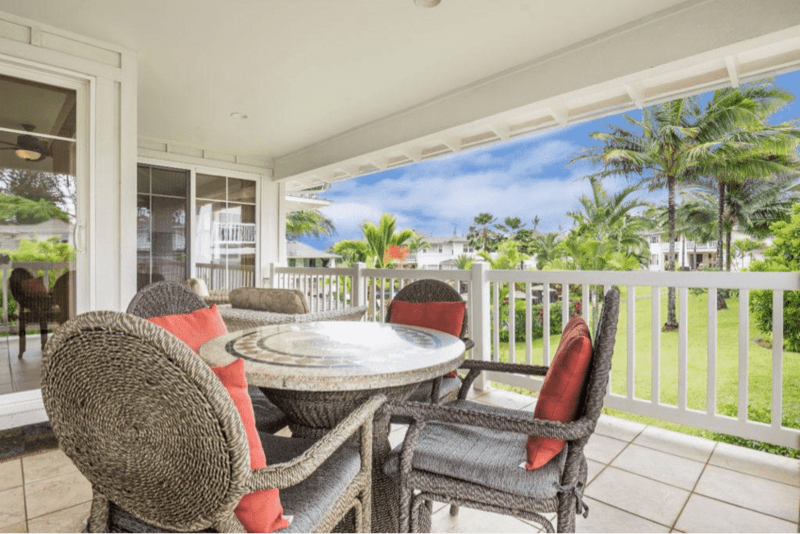 Tyann Marcink is a vacation home owner and expert photographer who travels the U.S. visiting vacation rentals and boosting their occupancy with the photos she takes. It’s very tempting to take on every little task, often because it’s more fun than strategic planning, financial management, and the other important tasks that will make you money. So you spend hours fiddling around with Canva or Stencil creating a newsletter header or logo when you could be doing something that really allows you to achieve success. And, more often than not, the result isn’t that good. Hiring a graphic design company can be expensive, however, with a little research, you may find a local designer who would love to take you on as a client and has very reasonable rates. For small jobs such as Facebook and Twitter headers Fiverr is a great place to go. Just don’t expect the providers on there to do your thinking for you. You’ll need to be very specific about what you want the final product to be like, and you’ll need to provide images as well, so be prepared before you buy a gig on Fiverr. For larger tasks such as website design, it’s better to outsource all that work rather than signing up for a WordPress course and expecting to become a WP ninja overnight. It won’t happen, and it’s just a false economy. A lot of this business is fun. Creating websites, managing social media, and communicating with guests are large parts of the overall business model, however, there’s an equally important component that you can’t avoid, and that’s administration. Most of the major listing sites offer automated systems for taking bookings and managing overall reservations. And some, like Airbnb, will take care of the external requirements such as filing lodging taxes. However, if you plan on spreading your marketing across several platforms, this task will be your responsibility. Given the changing nature of legislation, regulations, and the imposition of lodging taxes in some form or another, the often complicated task of filing the taxes on time can be taken care of for a modest fee. Avalara MyLodgeTax will research what taxes you need to collect and remit them on your behalf, which is yet more time freed up to do everything else you’re best at. Outsourcing any or all of these five tasks will not only free up your time but ensure they’re given the professional attention they deserve. Outsourcing is generally not free and can add up. However, if your time is worth more than what you’d pay someone else to do the job, then it’s very worthwhile. Think about what you could do if you weren’t filing taxes, stressing over writing copy, or making sure your social media posts are working for you. 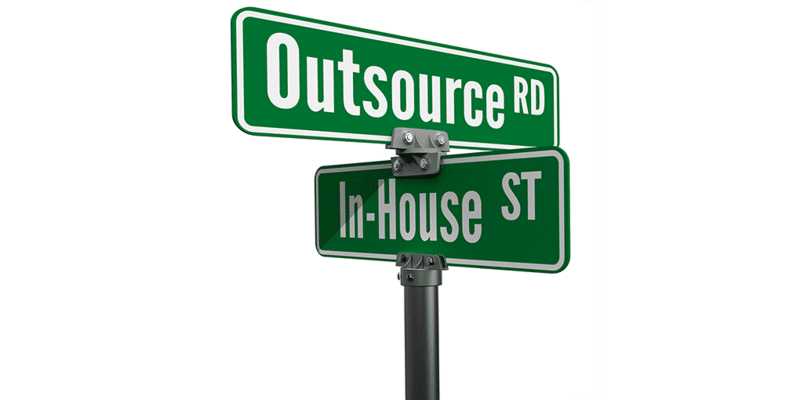 If that gives you space to create more occupancy or invest further in the business, then it’s time to outsource.